Shiraishi is a master escape artist, but he’s not very good at evading capture! 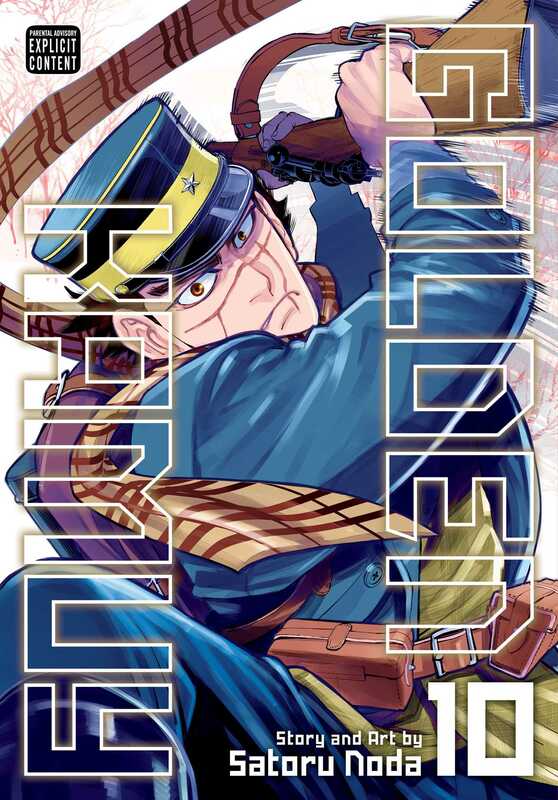 After the 7th Division captures Shiraishi, Sugimoto and Hijikata join forces in an uneasy alliance to rescue him. With the help of Choan Kumagishi, one of the Abashiri convicts, they put a risky plan to free Shiraishi into action. Of course, Lieutenant Tsurumi isn’t about to let these old foes get the better of him, setting the stage for another dangerous confrontation.